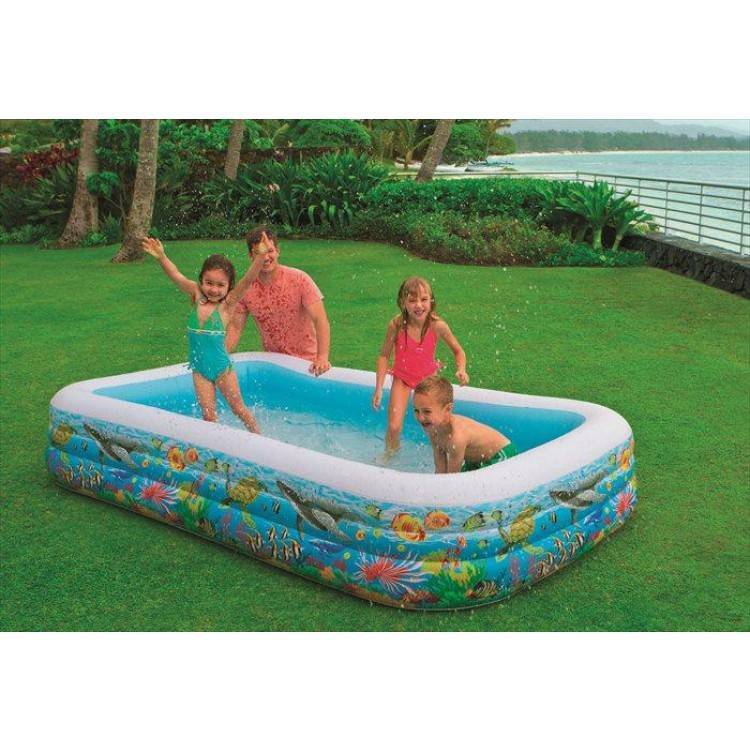 Big Swimming pool 'Tropical Reef' from Intex. 305 cm x 183 cm x 56 cm. 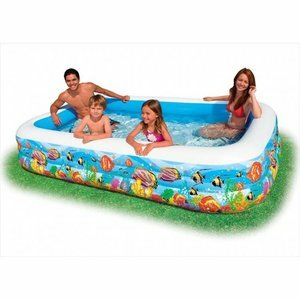 Intex Family Pool " Mandarin "